Tuba and sousaphone both are a brass instrument and classified as Aerophone, means they produce sound when the musician vibrates his lips against the mouthpiece, they both sound so same but in reality, they are quite different from each other. So, what makes tuba and sousaphone so different? 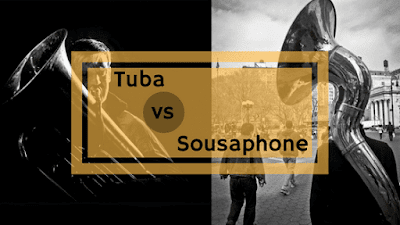 To provide the exact answer we are comparing tuba vs sousaphone on different parameters so by the end of this article you can easily differentiate between a tuba and sousaphone. Before moving further there is one point you should know about this comparison - "tuba is a brass instrument" and "sousaphone is a type of tuba" but still because of the structure and other parameters they both produce a bit different sounds. Let me start this by providing you guys the exact meaning of both the instrument. The tuba's bell always faces upwards like shown in the picture. 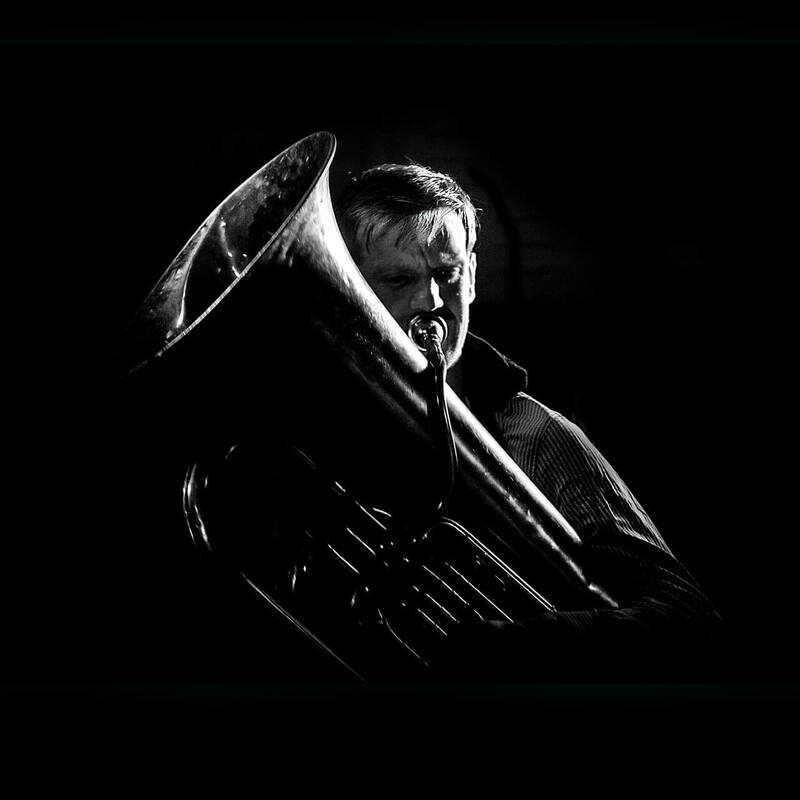 A standard tuba generally has sixteen feet of tubes it is the biggest brass instrument in the family and played by blowing into the instrument. When playing tuba the valves are played with the right hand and the left arm is used to support the instrument. It varies in size and also varies as to which side the mouthpiece attaches. The sousaphone was invented in 1893 and also known as marching tuba. It is a result of searching for an instrument that produces the deep sound of a tuba. so, basically it is a type of tuba but due to the minor differences, it produces a deep sound in comparison to standard tuba. It is also lighter in weight and that is why carried while marching. Use: They both plays the same notes but the sousaphone used in marching bands whereas tuba is used in orchestras, symphony, concerts, and brass ensemble. 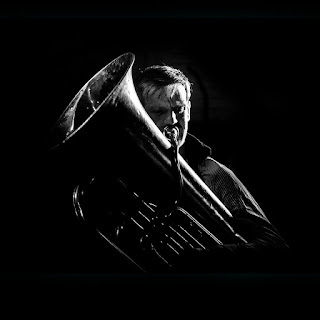 Sound: Sousaphone has a deeper sound in comparison to tuba. Valves: Most sousaphone and beginner's tuba have only 3 valves, while a professional tuba may have 4 - 5 valves. Bells: Both Tuba and Sousaphone bells can easily be detached for convenient storage. No point of comparison here, they both are comfortable to carry. Shape: In tuba, the bell doesn't reach the musician's head, whereas in sousaphone the bell is above musician's head. 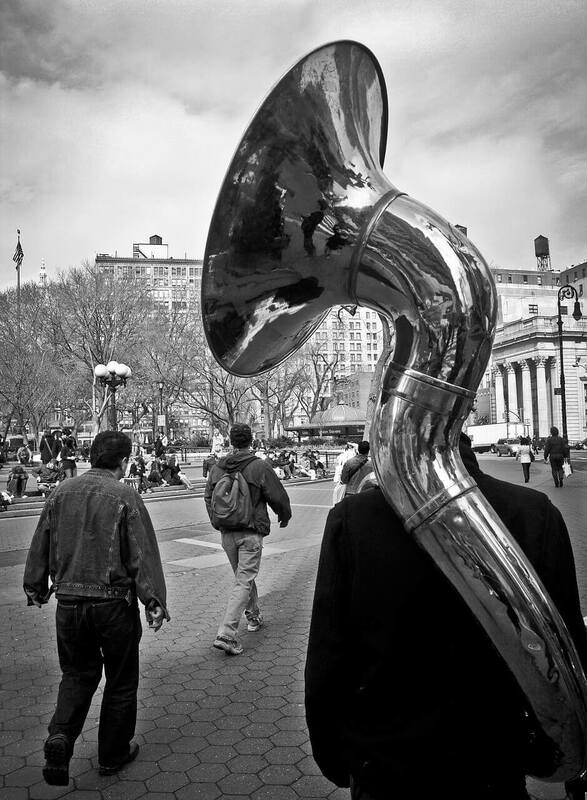 Position: Tuba can be played while sitting whereas sousaphone is played while marching or walking. Posture: Sousaphone fits around musician's body and is supported by his shoulder, in case of tuba it doesn't encircle musician's body. There are a bit more to compare but obviously, that would be too much for this and you end up like a confusing nerd. You are going to buy one for yourself or for gifting others. You want to get a basic idea why they are different.